Last month, Troon officially announced the selection to manage the golf operations and clubhouse food and beverage operations at Château Élan Golf Club in Braselton, Georgia. 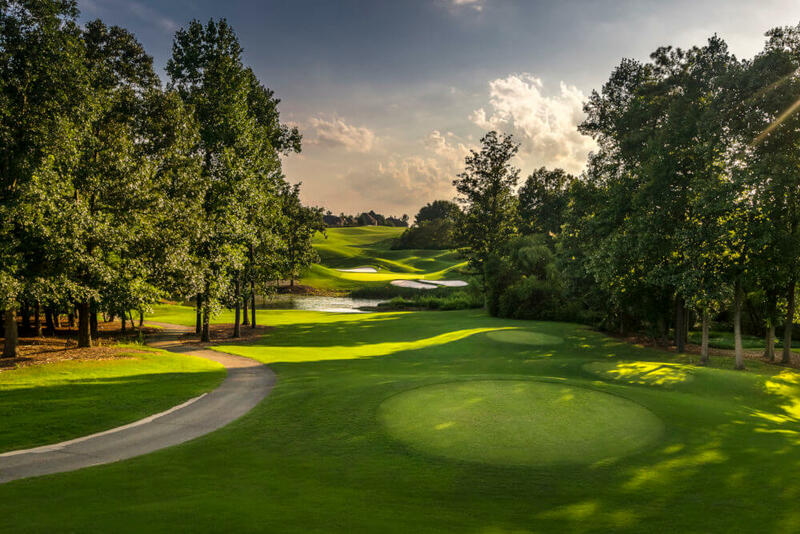 Owned by an affiliate of Wheelock Street Capital, the 45-hole club is located approximately 40 minutes northeast of Atlanta and is part of the beautiful Château Élan Winery & Resort. Tee times are recommended at the time of booking. Includes breakfast at the Sarazen Grill. Indicate Tee Time in the booking notes, or call 678-425-0900 x 41.